The Career Fair and Job Fair on the Dahlonega and Gainesville campuses offer a unique opportunity for students and alumni to apply for jobs and internships as well as learn more about prospective career paths. Students and alumni of the University of North Georgia (UNG) have the opportunity to meet and network with more than 100 recruiters and employers at the 2017 Career Fair and Job Fair, held on the university's Dahlonega and Gainesville campuses, respectively. 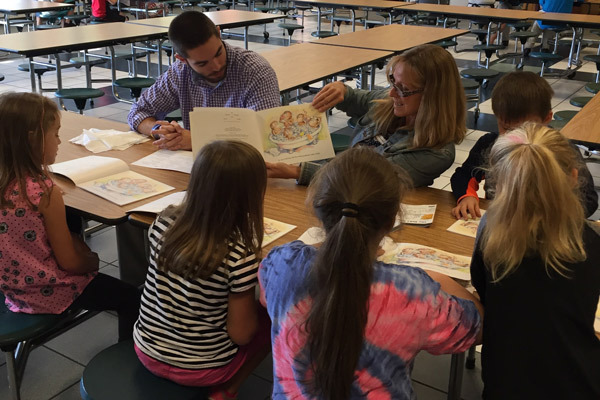 There will also be a Summer Job Fair on UNG's Oconee Campus on April 4, from 10:30 a.m. to 1 p.m. in the Student Resource Center, as well as a Teacher Recruitment event on March 28 from 4 to 6:30 p.m. in the Banquet Room, above the Dining Hall on UNG's Dahlonega Campus. The state unemployment rate is 5.5 percent, which is .1 percent higher than this time in 2016, and .7 percent higher than the federal unemployment rate. The fairs offer students and alumni the chance to fit weeks' worth of job-searching and informal interviewing into just a few hours' time. 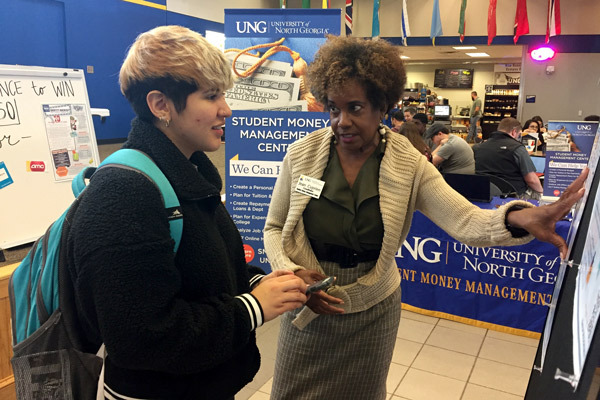 Planned for March 23 from 11 a.m. to 2 p.m. in the Recreation Center, the Career Fair on UNG's Dahlonega Campus will help attendees connect with a wide range of employers seeking to fill internships as well as part-time, seasonal and full-time positions. 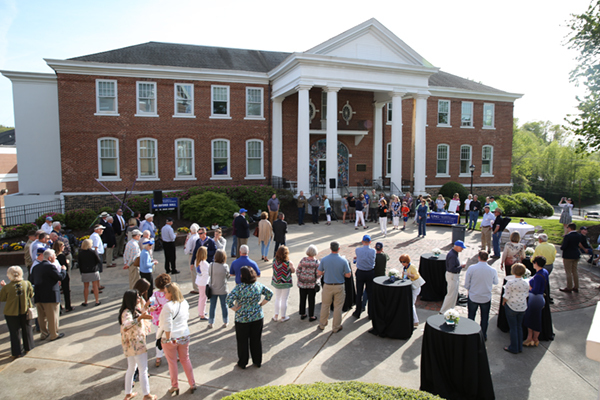 "Local and state employers recognize the skills and leadership that our students and graduates offer their organizations, which is why these events continue to be highly anticipated and well attended," said Diane Farrell, director of Career Services at UNG. "The extraordinary level of interest from recruiters helps make the events great opportunities for our students, because the recruiters already know they will be interacting with high-caliber applicants during their time here." The semi-annual Gainesville Campus Job Fair is set for April 4 from 10 a.m. to 1 p.m. in the Robinson Ballroom, and is also open to students and alumni looking for part-time, seasonal and full-time positions. 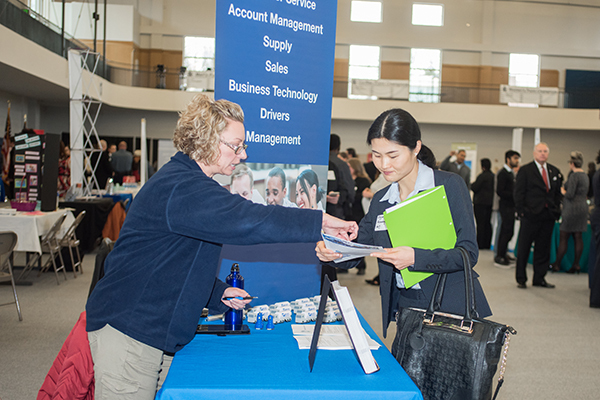 "In the modern job market, opportunities to network with dozens of employers at a time as well as physically put your résumé and other qualifications into their hands are very rare," said Edward Wai-Ming Lai, associate director for Career Services. "I strongly encourage all students and alumni who are either currently unemployed or interested in learning about other employment options to attend these events, and to come as prepared as possible. 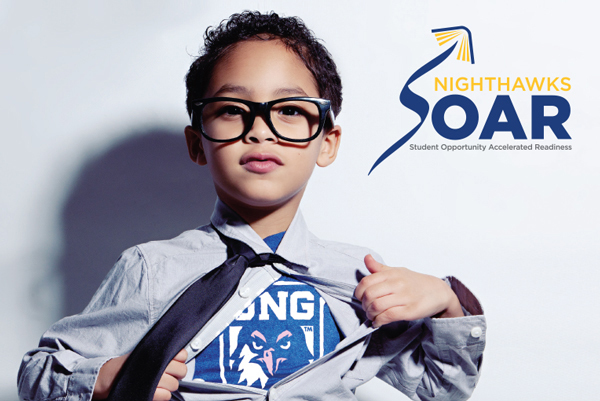 We can also help students and alumni prepare for any job search event; those interested can schedule an appointment with a career counselor at www.ung.edu/careers." For more information about the Career Fair or Teacher Recruitment event on the Dahlonega Campus, contact Career Services at 706-864-1951. A list of recruiters attending is available here. Professional attire is required for this event. For more information about the Job Fair on the Gainesville Campus, contact Career Services at 678-717-3964. For more information about the Summer Job Fair on the Oconee Campus, contact Career Services at 706-310-6310.